Leven Leaders were introduced to The Institute from its founder, Michael A. Leven (Tufts, 1959). They were paired with their Leven Facilitators, participated in breakouts on the L.E.V.E.N. Learning Model and learned from experienced Brothers Lieutenant Colonel Allan Barall (NYU, 1991) and Todd Maurer (UT Austin, 1993). 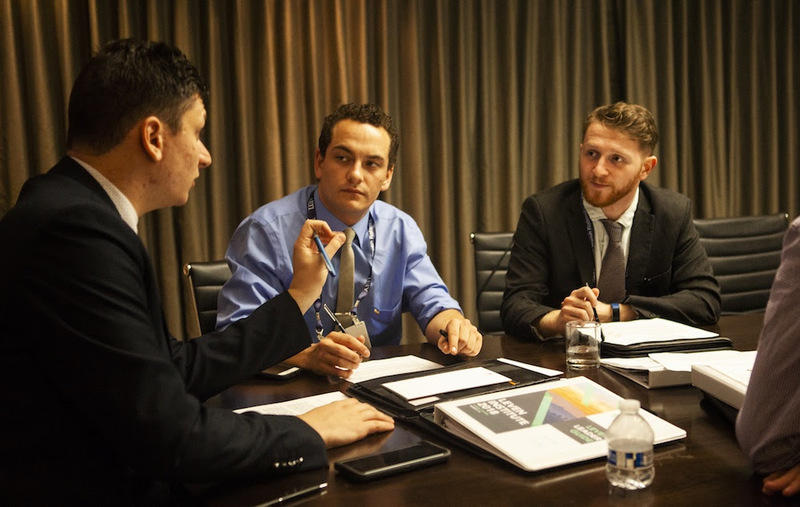 Attendees were introduced to the conference by Rabbi Benzion Klatzko (Mir Yeshiva, 2015) and Michael Borkow. 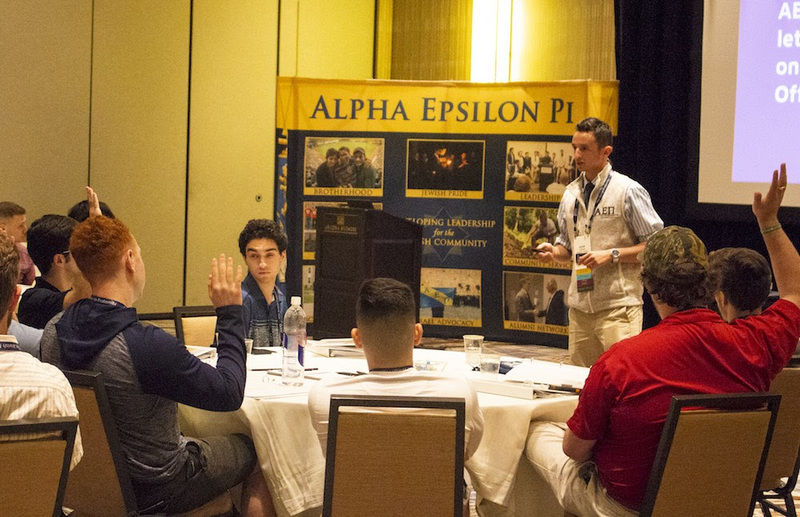 Together they taught the importance of honoring Jewish values and encouraged brothers to take that appreciation back to their respective chapters and colonies. 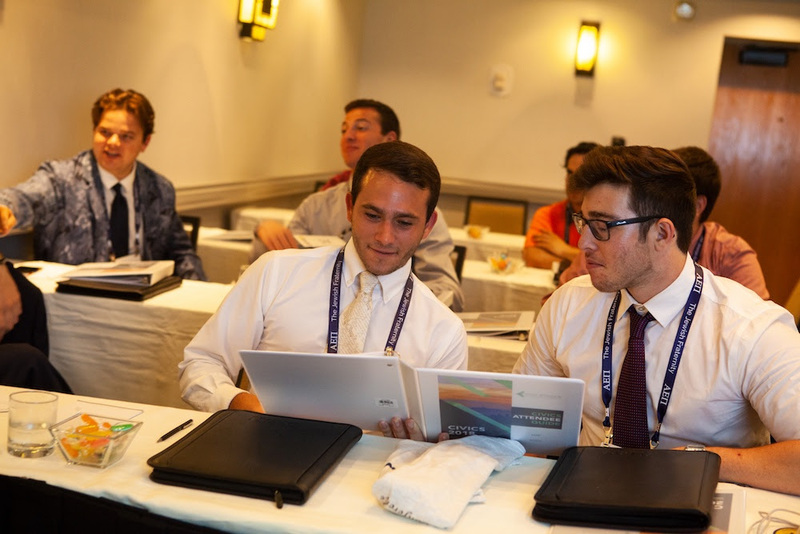 Attendees learned the basic structure of a student government along with how to develop both an electable and qualified candidate from Civic Engagement Coordinator Scott Gerstel (Central Florida, 2018). They also heard from former Students for Justice in Palestine (SJP) activist, Rezwan Haq, about how to engage in civil dialect with adversaries on tough political issues like Israel. Director of Philanthropy Daniel Grafman (Binghamton, 2017) spoke on the impactfulness of loving your neighbor. 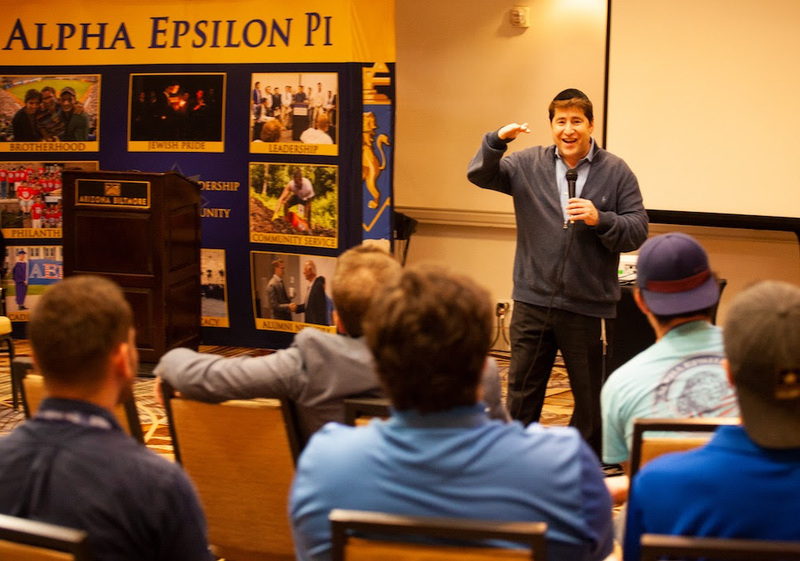 Specifically, he explained why it’s crucial for brothers to give back to their local communities and how to use Tikkun Olam—repairing the world—to their advantage. Rabbi Dov Klein (Northwestern) was also an important conversation about mental health awareness and why it’s important to always remain your brothers’ keeper. We’re excited for day two of pre-conferences. 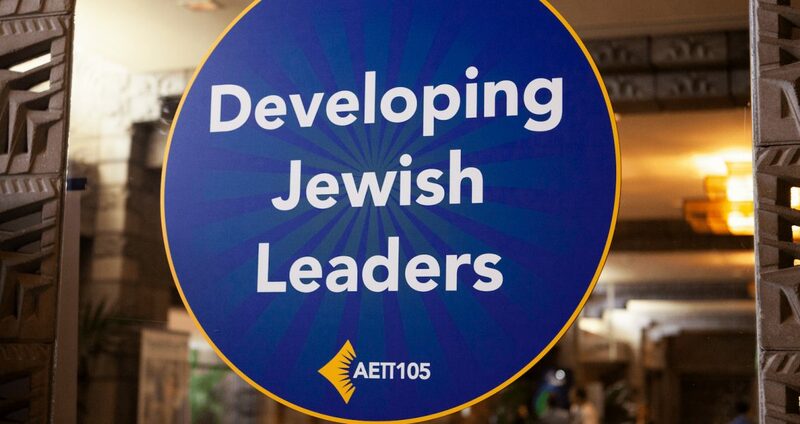 Remember to share your experiences with the hashtag #AEPi105 and download the AEPi 105 app!